Description (from official Lush website): "Keep skin clear and refreshed. Tea tree is antibacterial, antifungal and antimicrobial, so can help keep away the bacteria that can cause spots. Grapefruit is rich in vitamins and is also lightly astringent on the skin, whilst juniperberry is antiseptic and helps keep skin clean and clear. 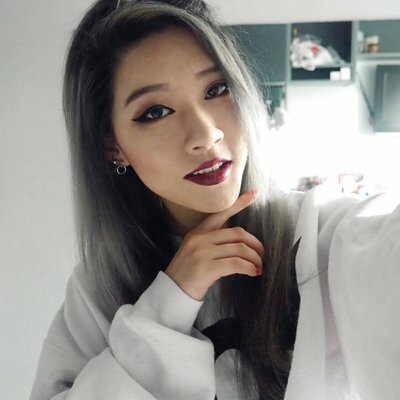 Use any time of day to keep skin refreshed, or to remove traces of makeup or cleanser." I use this morning and night, right after cleansing. It makes me feel awake and not like a lifeless potato. My skin feels clean, it's not drying and helps to heal+prevent spots. It also helps to control oils and calm redness, which is bonus! This is great for people with sensitive skin as well, since its so gentle and the scent of the tea tree is not overpowering at all. This has done wonders for my skin. Amazing product! I definitely recommend this for thoese with oily acne prone skin. 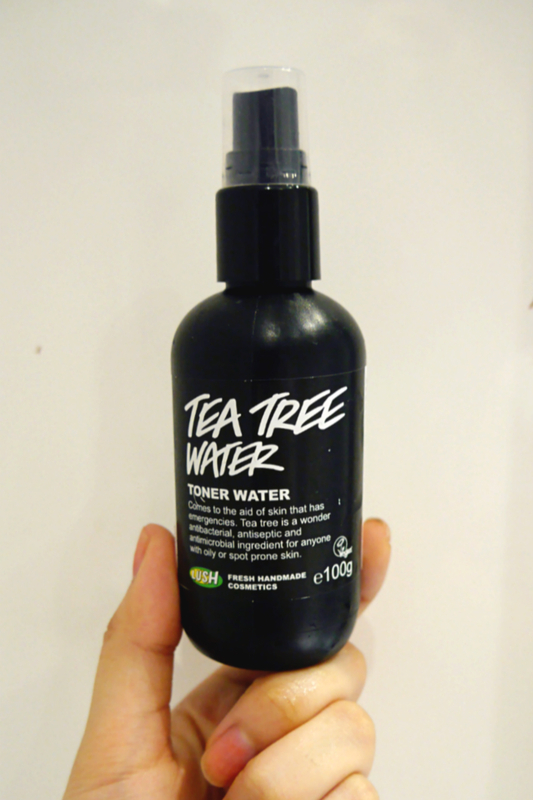 I've been using Tea Tree Water for about a year now and it's my favourite toner ever! I love it that it's in spray, makes it so much easier to use. I have oily acne prone skin, absolutely will check this product out!